The phrase reflects a goal shared by almost all educators since antiquity. Today, when new technologies must be mastered and even new professions learned, the task of making everyone competent to learn throughout life is a primary duty of the schools. 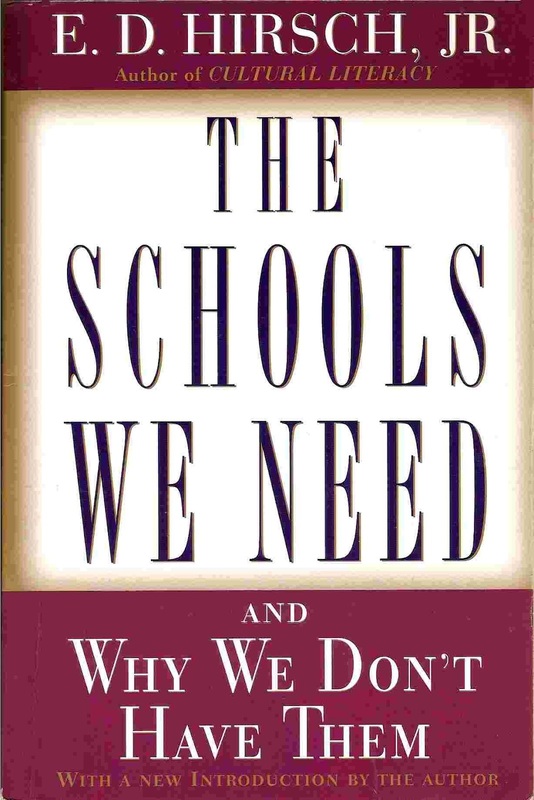 There exists, however, a disagreement about the nature of the schooling that best promotes a lifelong ability to learn. Under the tool conception of learning, students must be given not only reading, writing, and computational ability but also further abstract competencies such as "accessing skills," "critical-thinking skills," and "higher-order skills," in the belief that these abstract competencies can then be directed to an indefinite number of future tasks. Of course, everyone should be provided with the tools to learn and to think critically. But the dominant progressive tradition has made a fundamental empirical mistake in believing that these general competencies do not depend upon the accumulation of knowledge and vocabulary, and in believing that transferable lifelong competencies will arise naturally from "holistic," integrated activities. Lifelong competencies, including reading, writing, and critical thinking, depend upon the domain specific factual and verbal knowledge spurned by many present-day "reformers."